Looking For Furniture Removals And Packing? 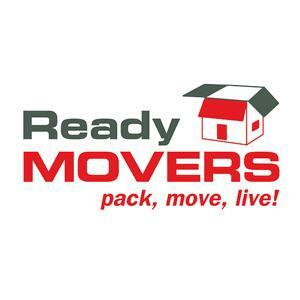 Looking for a removalist? Ready Movers offers competitively priced moving services performed by a team of highly trained and experienced furniture movers. Unlike many other moving companies, we have the trucks, specialized equipment, knowledge and skills to ensure a hassle-free, secure move. Our reputation as dependable Brisbane removalists has been earned over the course of several years and hundreds of moves. Moving house or a business? Need storage? We are the removals company to call!